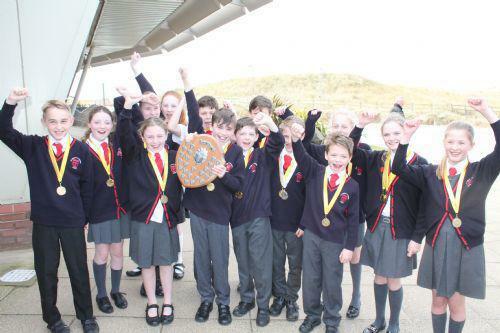 For the third consecutive year, St. Thomas' have won the Maghull and District Swimming Gala. Competing agianst 14 other schools, we won eight of ten events and came second in one. 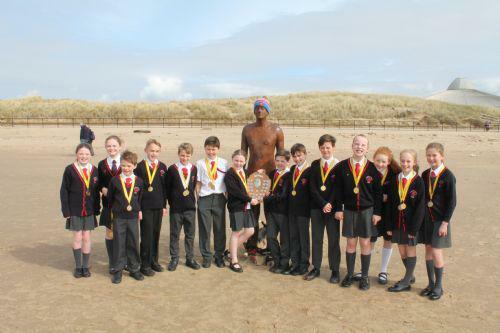 We are very proud of all our amazing swimmers!